The refresh seems to include a mesh grille and updated driver assistance tech. 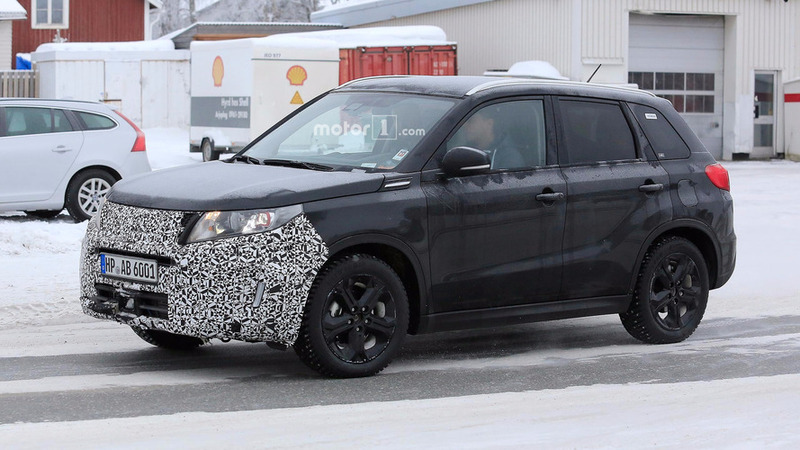 Suzuki is keeping its lineup fresh by developing a facelift for the Vitara crossover, and these spy photos from cold-weather testing in Sweden give us an idea of what to expect from the updated look. 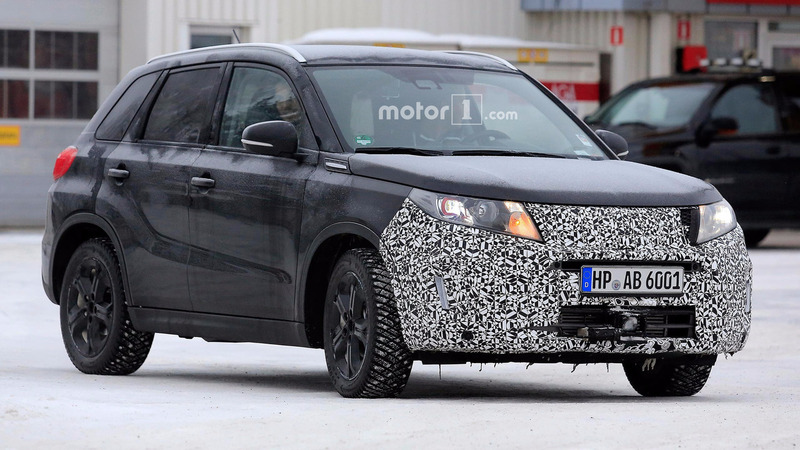 The company only camouflages the front end of this Vitara. There’s a mesh portion visible at the top right of the grille, which suggests a change from the current design’s horizontal slats. What appears to be a large sensor in the lower fascia also hints at improved driver safety tech. The rest of the concealment does too good of a job to reveal any major updates. Suzuki doesn’t bother to camouflage the profile or rear of this vehicle. It’s likely that the designers plan at least to make small tweaks to these areas, though. Inside, expect minor upgrades, too. 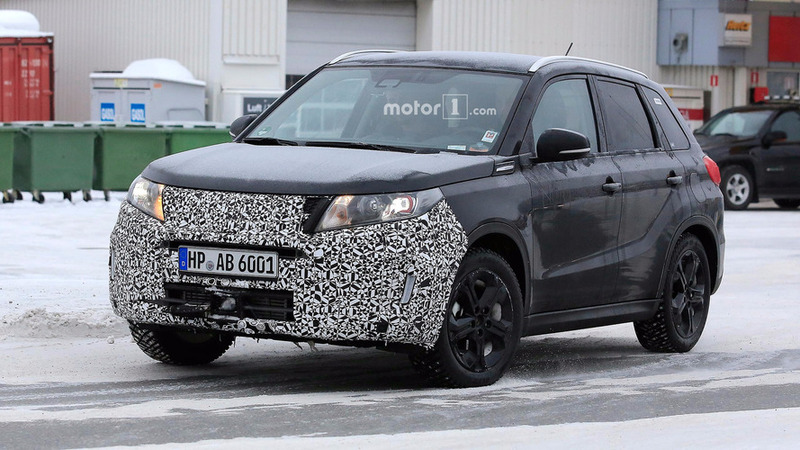 These improvements for the Vitara come amid a small renaissance for Suzuki. 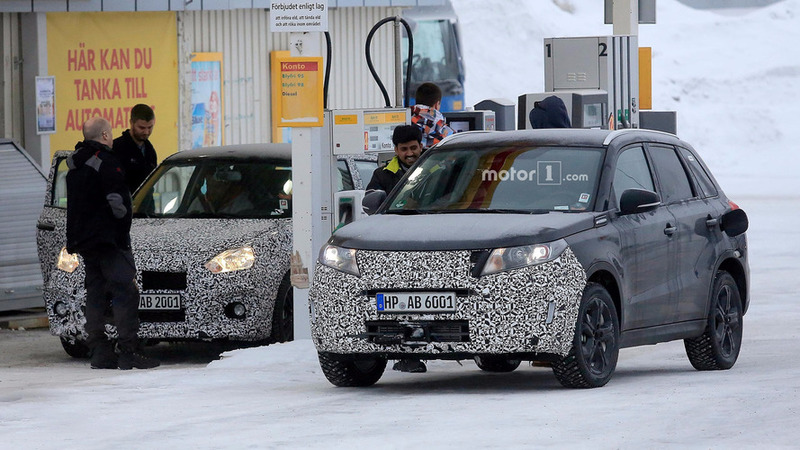 For example, the new Ignis is the sole Japanese vehicle with a nomination for World Urban Car of the Year against the BMW i3, Citroën C3, Ford Ka+, and Smart Fortwo Cabriolet. The company also just revealed a new generation for the Swift as a replacement for the existing model, which debuted way back in 2004. Slightly retro styling and upgraded tech are among a bevy of updates for the hatchback. Suzuki is also forging a tight bond with Toyota. The Japanese automakers have agreed to investigate technology collaborations that could allow them to share safety and environmental innovations in the future. Working together on improving autonomous driving is reportedly among the first goals of this partnership. The company’s turnaround is coming quite quick after some problems in early 2016. For example, there was a scandal over improper fuel economy testing in Japan that forced the firm’s CEO to retire. Later, another investigation discovered accounting errors that showed the business paid lower taxes than it was supposed to.